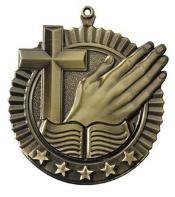 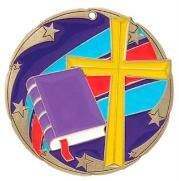 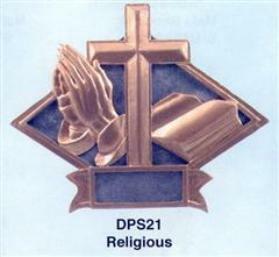 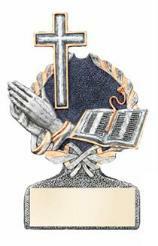 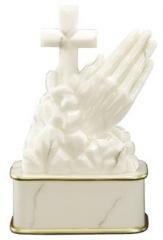 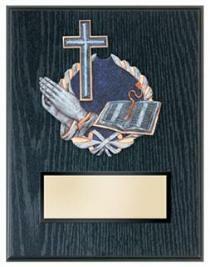 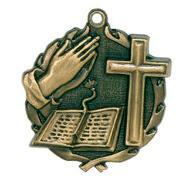 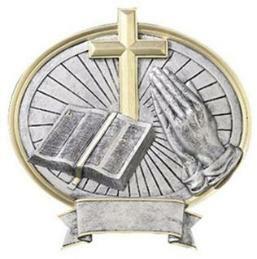 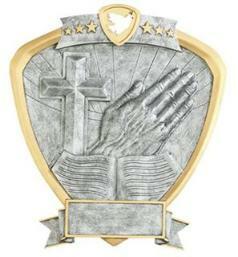 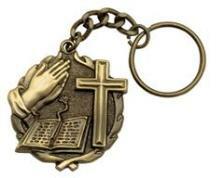 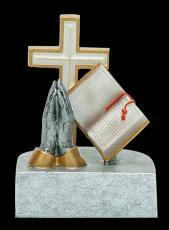 with any religious clip-art, or your church logo. 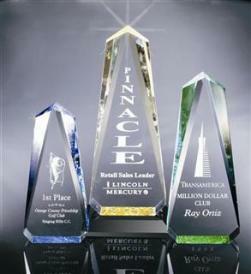 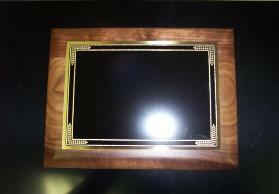 Click here to visit our plaque pages! 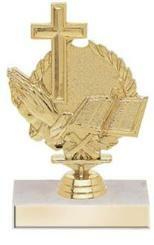 page as often as we can!